Description Look at this 2017 Toyota Tacoma SR5. Its Automatic transmission and Regular Unleaded V-6 3.5 L/211 engine will keep you going. This Toyota Tacoma has the following options: TRUCK BED D-RINGS, Wheels: 16" Silver Alloy, Variable intermittent wipers, Urethane Gear Shift Knob, Trip Computer, Transmission: 6-Speed Automatic -inc: electronically controlled w/intelligence, Tires: P245/75R16 AS, Tailgate Rear Cargo Access, Streaming Audio, and Steel Spare Wheel. 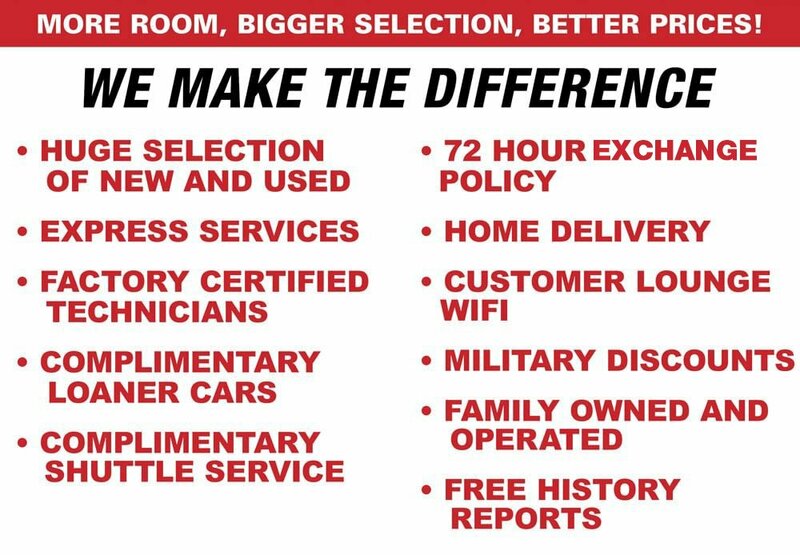 See it for yourself at Lakeland Toyota, 2925 Mall Hill Dr, Lakeland, FL 33810.